Morehead Manor Bed and Breakfast is proud to be located in Durham, NC. Otherwise known as the Bull City, Durham has excellent sports teams. 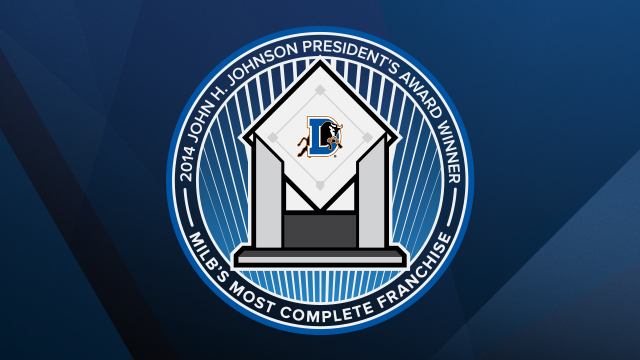 Did you know that our Durham Bulls are the recipients of the 41st annual John H. Johnson President’s Award? They will receive Minor League Baseball’s top honor in the Baseball Winter Meetings Banquet on Sunday, December 8 in San Diego, CA. The Durham Bulls oversaw a $20 million renovation to the Durham Bulls Athletic Park prior to the 2014 baseball season. The 2014 season may have been the most historic campaign in the 112-year history of the Durham Bulls as the organization witnessed a single-season paid attendance record (one game drew a record-setting 533,033 fans), newly renovated ball park, All-Star Game, and an International League South Division Championship. Congratulations Durham Bulls! The Duke University Blue Devils Football team recently learned that it is Bowl Eligible. With only one loss so far, they have three home games left to play in the regular season. North Carolina Central University Eagles Football team has huge win over Hampton University (47-13) to cap off November’s Homecoming 2014 on a high note. Highlights shown in the video below. 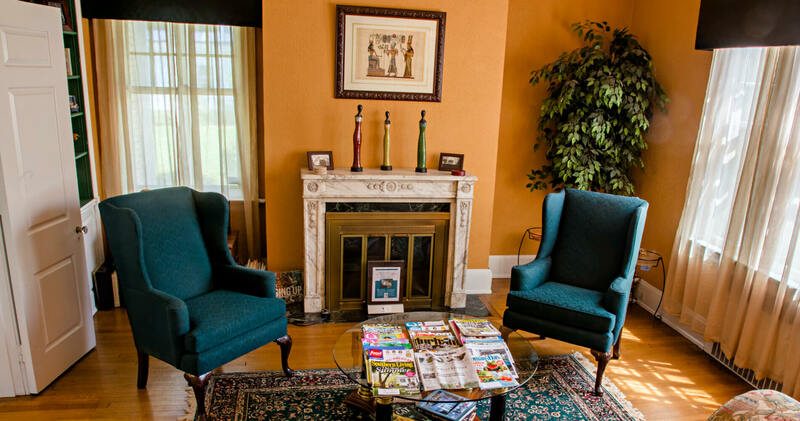 We invite guests to experience the joy of visiting Morehead Manor Bed and Breakfast. In addition to all that the city of Durham provides, we offer delicious homemade gourmet breakfasts sure to satisfy the hungriest of people! Reserve one of Morehead Manor’s comfortable rooms today! This entry was posted in Uncategorized and tagged Duke Basketball, Duke Football, Durham, Durham Bulls, Gourmet breakfasts, Morehead Manor Bed and Breakfast, NCCU Football, North Carolina by admin. Bookmark the permalink.